HyLite was created to help lessen the negative impact on the environment to ensure long-term economic sustainability for businesses, communities, and governments around the globe. 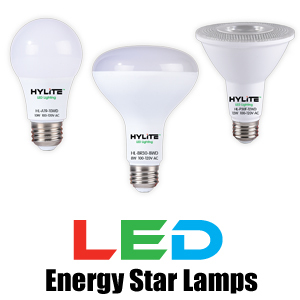 At HyLite, we are dedicated ​to the preservation of our planet by offering eco-friendly, energy-saving LED lamps, retrofits, and fixtures. ​Save 60-90% energy the next time you flip the switch. 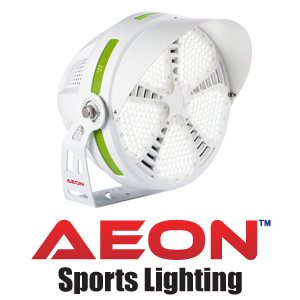 Designed for Municipal, High School, Collegiate, Recreational and Professional Indoor and Outdoor Sports Venues and Outdoor Stadium Lighting, the AEON delivers Simple, Smart and Easy-to-use Sports Lighting Solutions that provide Advanced Functionality, Versatility and Operational Efficiency. 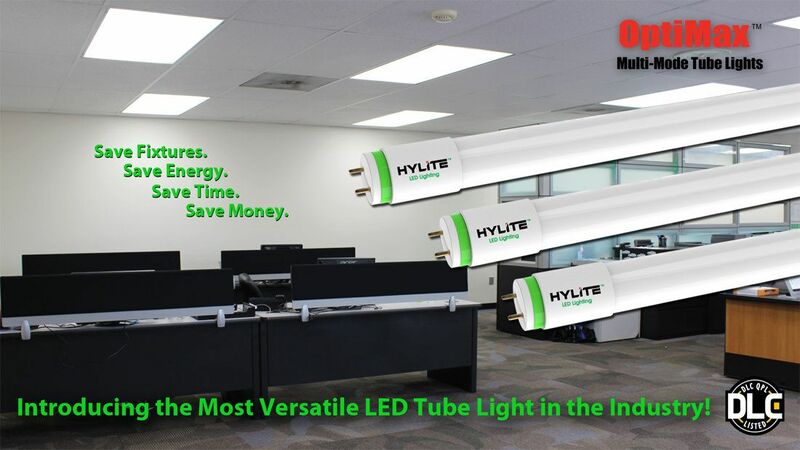 Quickly and easily install the HyLite LED Lotus Lamp in your existing can lights, reducing energy consumption and improving the overall lighting of your facility. 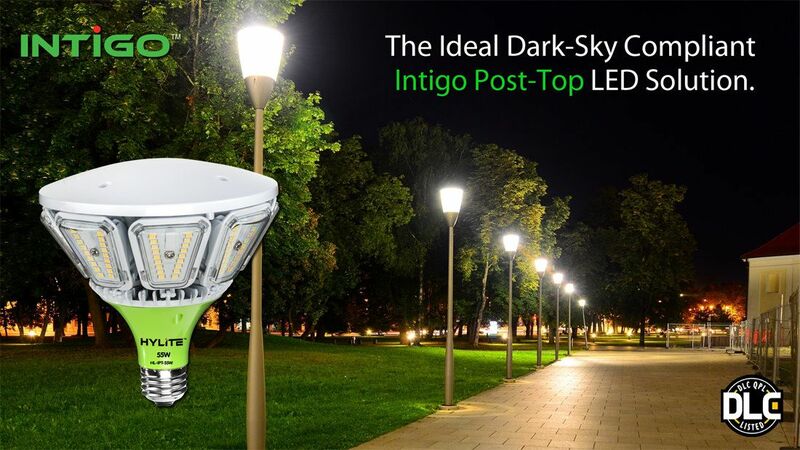 Reduce light pollution without reducing output or sacrificing the quality of the light in your facility with this energy efficient lamp. 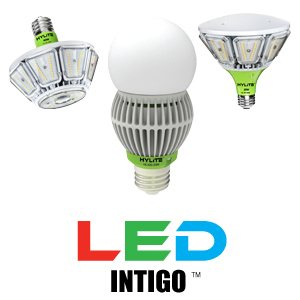 HyLite LED Intigo Lamps can be installed in existing luminaries or standalone fixtures, providing increased visibility through upgraded optics. 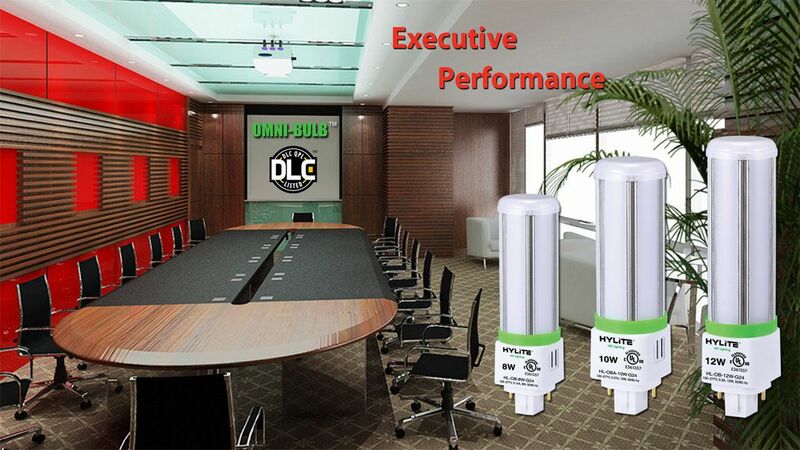 The energy efficient lamps are designed for enclosed fixtures and can last up to 60,000 hours. 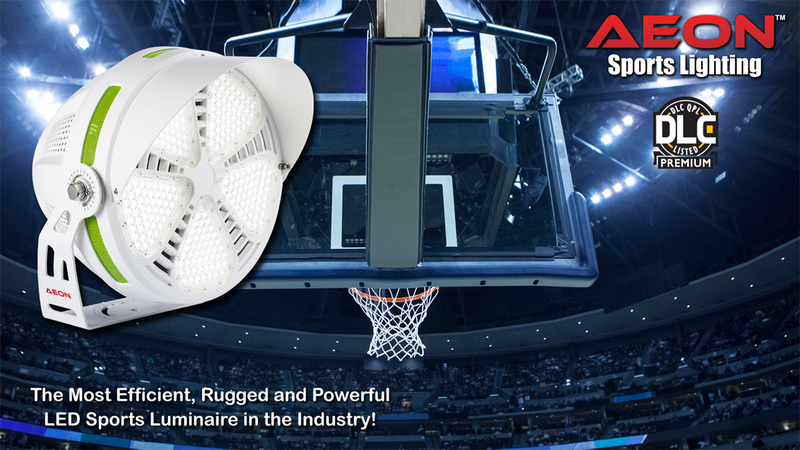 With Enhanced Glare-Free Illumination and various Beam Spreads, AEON Provides Crisp Illumination, avoiding any Visual Discomfort. 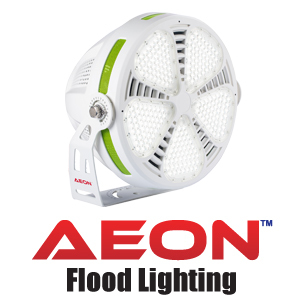 AEON's Proprietary Optics produce the Ideal Distribution and Beam Angles for Variety of Flood Lighting applications, while saving you up to 83% in Energy use compared to Traditional Lighting. With a wide viewing angle of 120 degrees, the HyLite High Performance LED PL Lamp replaces your CFL lamps up to 42 watts. Enjoy reduced energy consumption as much as 65 percent over CFL lamps, without sacrificing illumination with these efficient bulbs. 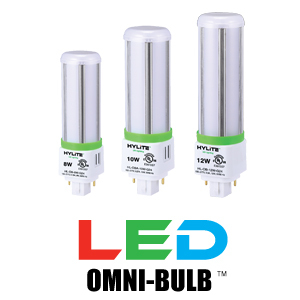 The HyLite LED Omni-Cob effectively replaces HID/MH/HPS lamps. 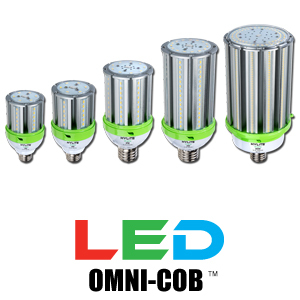 Made to retrofit existing fixtures, the Omni-Cob reduces energy use by as much as 80 percent compared to Metal Halide and High-Pressure Sodium lamps. 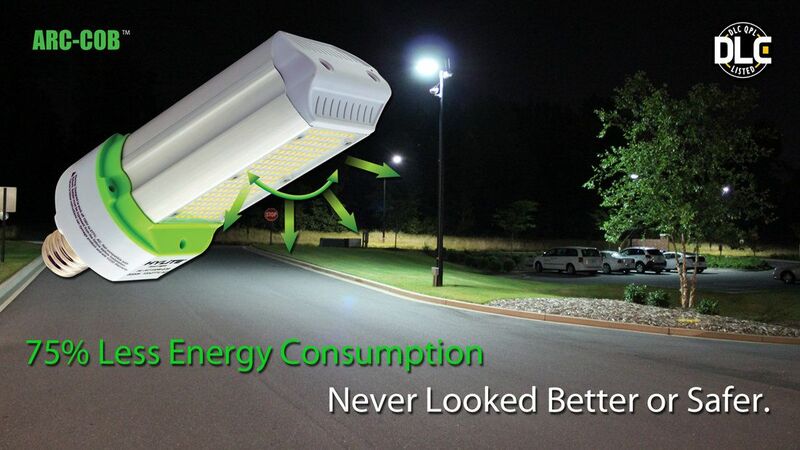 Enjoy ultra-efficient, high illumination lighting with reduced energy consumption. 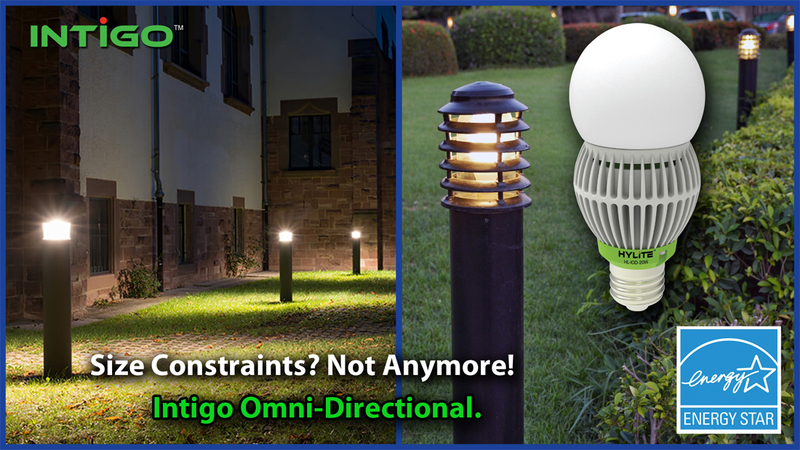 Convenient and efficient, the HyLite LED Omni-Bulb will disperse light a full 360 degrees. The ultra-efficient illumination of this bulb is up to 120 lpw. This is the highest illumination in its class, so you will save money and energy when upgrading your CFL lamps. 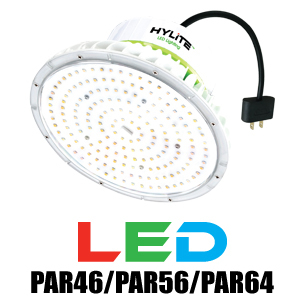 With the HyLite High Power LED Arc-Cob Lamp, you can replace most types of lamps with a more efficient option. 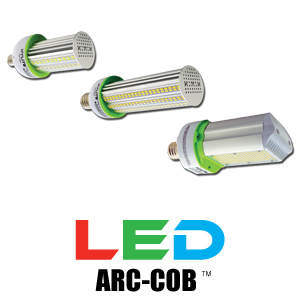 Ideal for replacing MH, HPS, & MV bulbs, the Arc-Cob Lamp replaces up to 400W HID. The lamp features 120-degrees of bright light and works in fully enclosed fixtures, while a 350-degree rotatable base increases the flexibility of the bulb’s design. 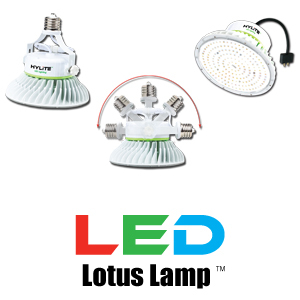 With an 180-degree adjustable bracket, this HyLite LED Lotus Lamp retrofits MH, HPS and HID Lamps. 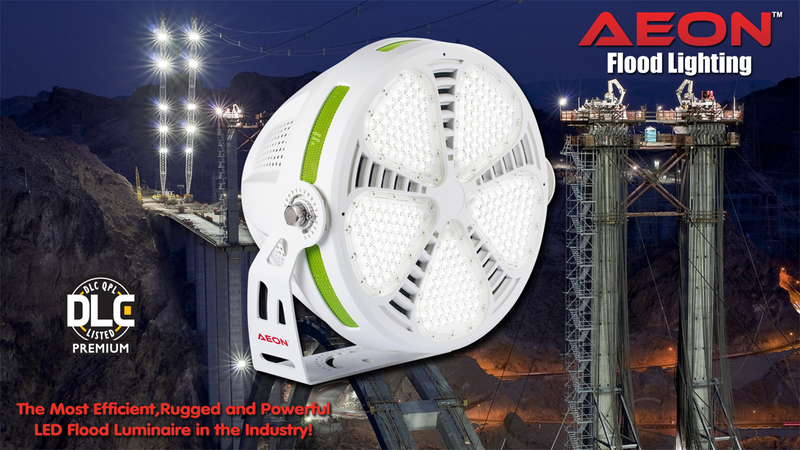 It comes in a range of powers from 20 watts to 100 watts and will save as much as 80 percent on energy expenditures. 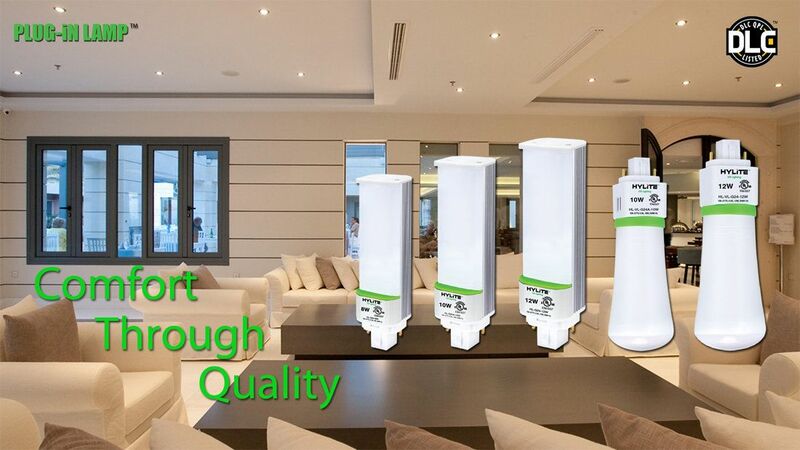 Install in multiple positions or multiple lengths and enjoy bright, clear light. 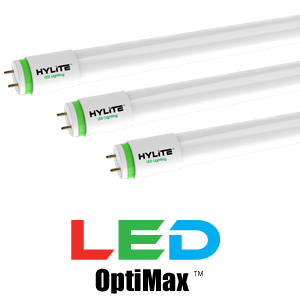 The HyLite LED OptiMax is an all-in-one LED solution to replace fluorescent tubes without any need to change the light fixtures. With both Plug-and-Play (ballast compatible) and Direct-Wire installation options in a single tube, this 4ft LED linear tube offers the flexibility you need. 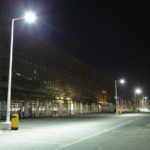 These lamps run at 12 & 18 Watts, producing up to 150 Lumens/Watt for bright light and energy savings of up to 63 percent. 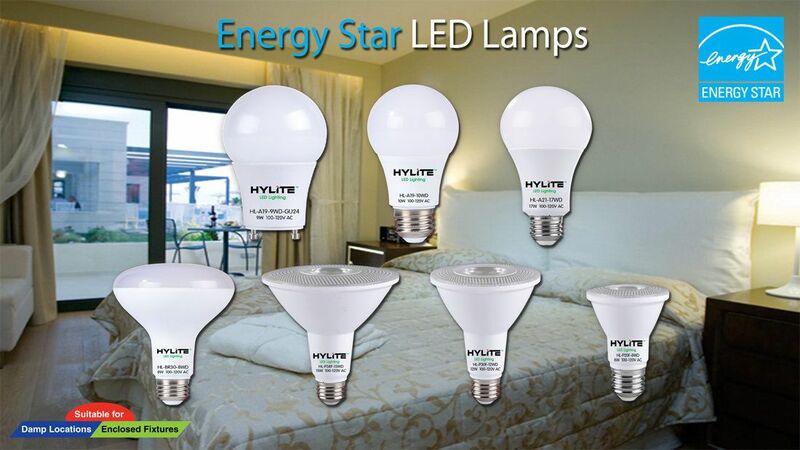 Reduce energy and operational costs by up to 90 percent by upgrading to HyLite Performance ENERGY STAR Retrofit Lamps. 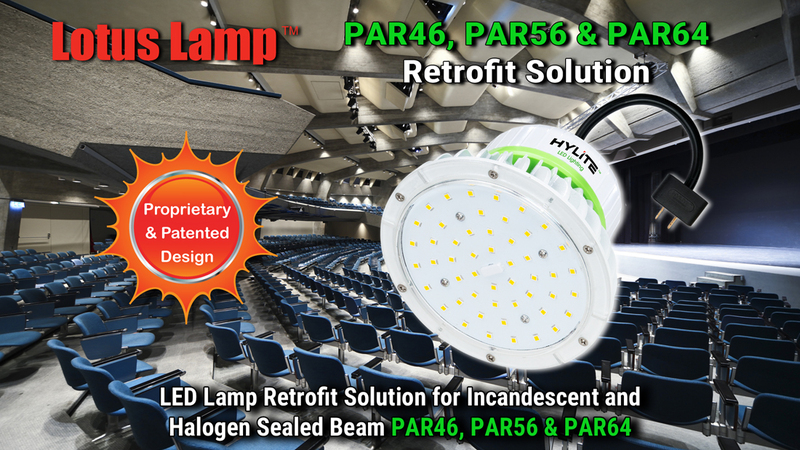 These are easy to install without any changes to the light fixture, and easily replace PAR Lamps, BR Lamps and A-Lamps. They have a 25,000 hour rated life. 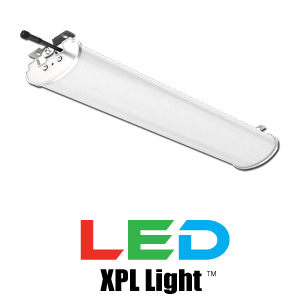 Replace traditional fluorescent fixtures with the HyLite LED XPL Light. Ideal for harsh environments and wet conditions, this linear luminaire has a 230-degree beam angle for directional lighting that’s energy efficient and flicker-free. The XPL Fixture has an IP67 Rating. NOT ALL LED LIGHTS ARE CREATED EQUAL. 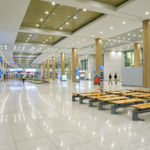 LED Lighting is a new and exciting industry. With the influx of any new technology comes the good, the bad, and the ugly. 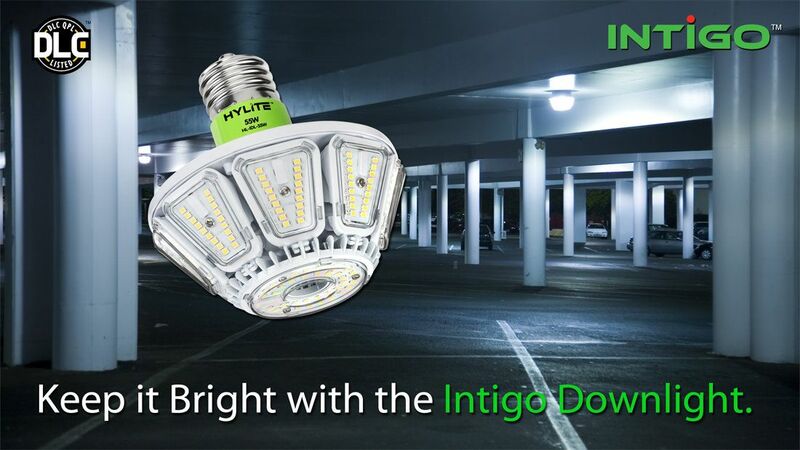 Allow us to illuminate why the HyLite Difference makes all the difference. Whatever you need, the lighting experts at HyLite LED are committed to total customer satisfaction. At HyLite LED Lighting, we are guided by our core values: Respect, Integrity, Environmentalism, Value and ensure they are reflected in both our practices and products. 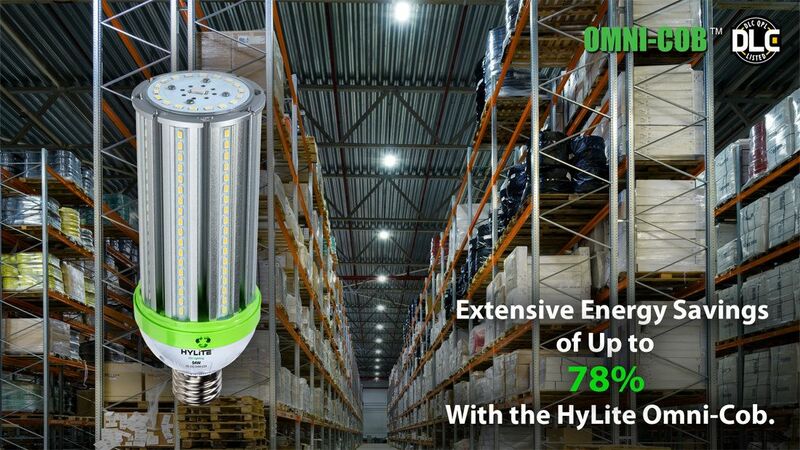 See all that HyLite LED has to offer to help reduce your Energy Consumption by 60-90%, all while improving your Facility’s Aesthetics! Click here for our Product Spec Sheets to learn more about our Technical Data. Enlighten yourself by learning more about Lighting here! 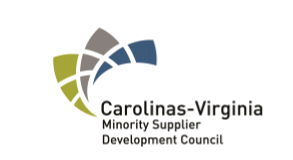 Each state offers incentives and rebates for companies and individuals who switch to more energy efficient lighting.